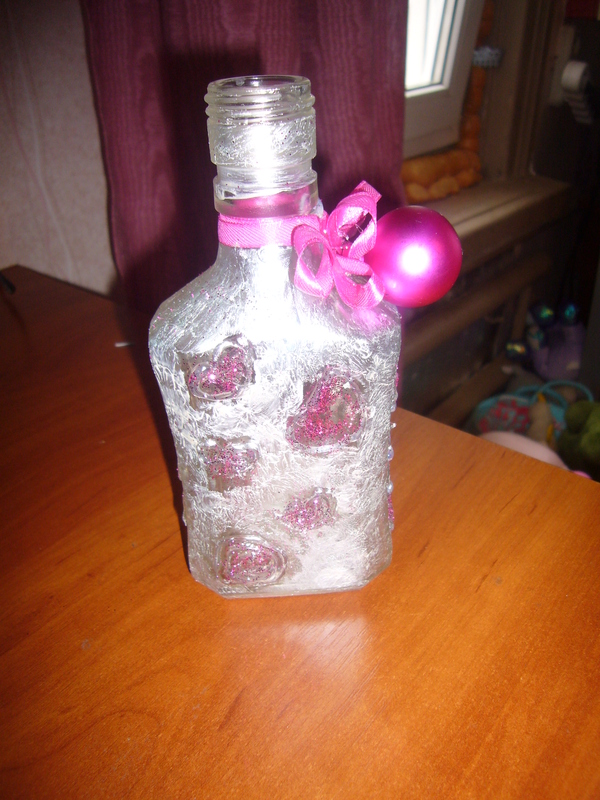 This entry was posted in Crafting Tutorials, Decoupage ideas, Uncategorized and tagged bottle candlestick, bottle decor, crafts, DIY, fancy bottles, glass bottle decoration, glue crafts, handmade, hol-melt adhesive, recycled art, valentine day, Valentine day crafts. Bookmark the permalink. Numkerous people will bee benefited from your writing. Thank you very much, it’s so nice to read such words.